Assam ranks amongst some of the topmost immersive experiences travellers can have while vacationing in India. This incredible state has a plethora of gorgeous resorts within a wide range of budgets which provide access to Assam’s immense natural beauty. 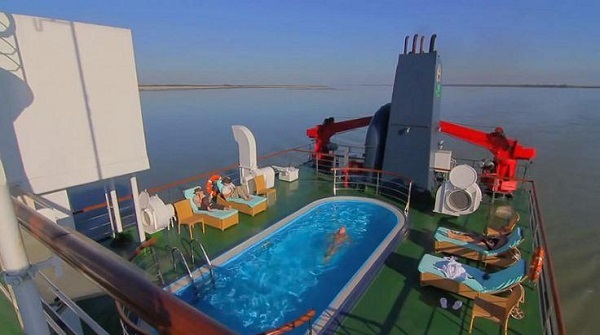 Nothing, however, comes close to a cruise onboard the MV Mahabaahu. 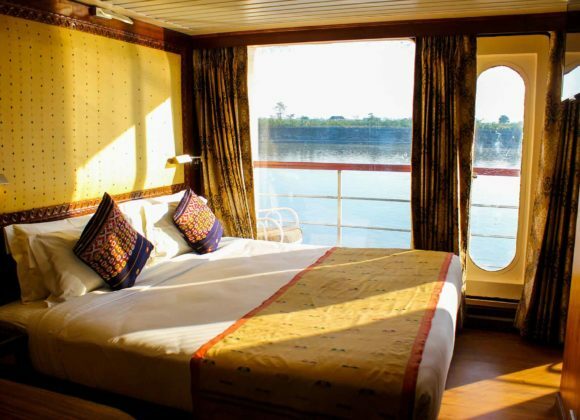 This cruise ship has redefined Assam’s tourism like nothing before. Choose from a week-long stay, a 5-day adventure or a quick 2-night 3-day getaway. On every journey, you’ll get to experience the best of Assam’s culture, traditions, scenery, cuisine and its vibrant nature, all in one place! 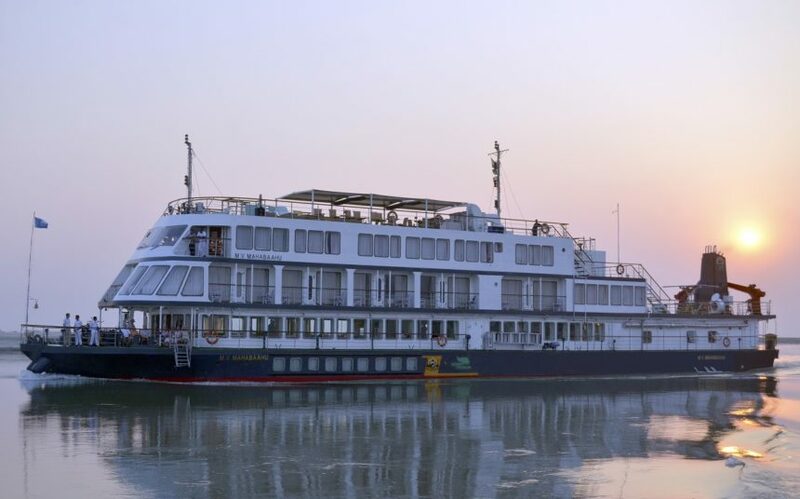 From ancient temples to the Serengeti of India this 5-star rated cruise ship brings to you the most extravagant luxuries and cultural highlights while you’re on the cruise. 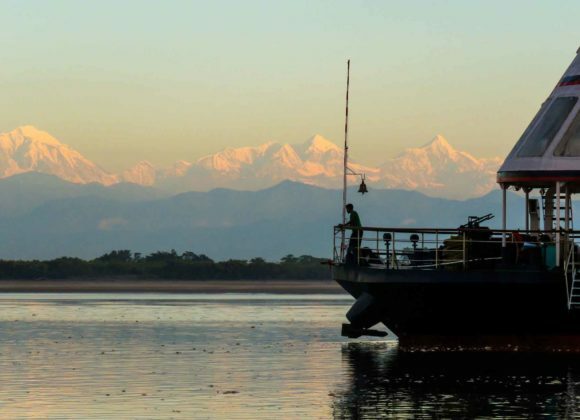 Cruise through the beautiful snow-covered mountain tops with never-ending dense forests on the sides, all while you’re sailing on the historical and remarkable Brahmaputra river. 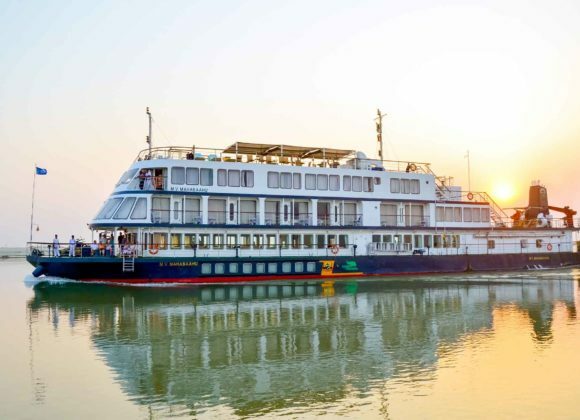 One special night out of the 7-day cruise is dedicated to the bustling culture of beautiful Assam. 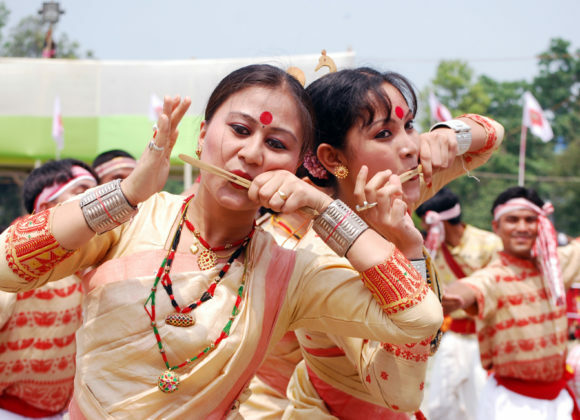 Watch and even participate in traditional music and dance performances. Find yourself trying on the traditional Assamese costumes to immerse into the zone and experience the culture like it’s your own. Onboard the MV Mahabaahu, guests have the luxury of spotting incredible wildlife right from the deck of the ship itself. 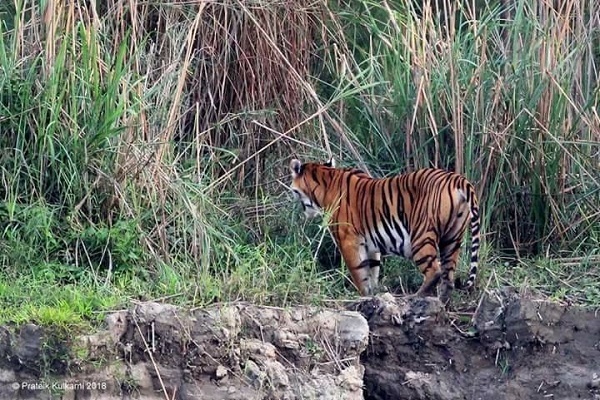 Enjoy watching a herd of wild elephants taking a mud bath on the river banks or a group of wild buffaloes drinking water from the river and if you’re as lucky as our guests recently then probably a tiger too! Onboard the MV Mahaabahu, not only do you get to eat the best authentic Indian food prepared by our talented chefs you also have the opportunity to learn how to cook a particular dish you really liked. If the curries and spices of India is something you’ve always enjoyed, our team at the cruise tries their best to make your every meal, a memorable one. 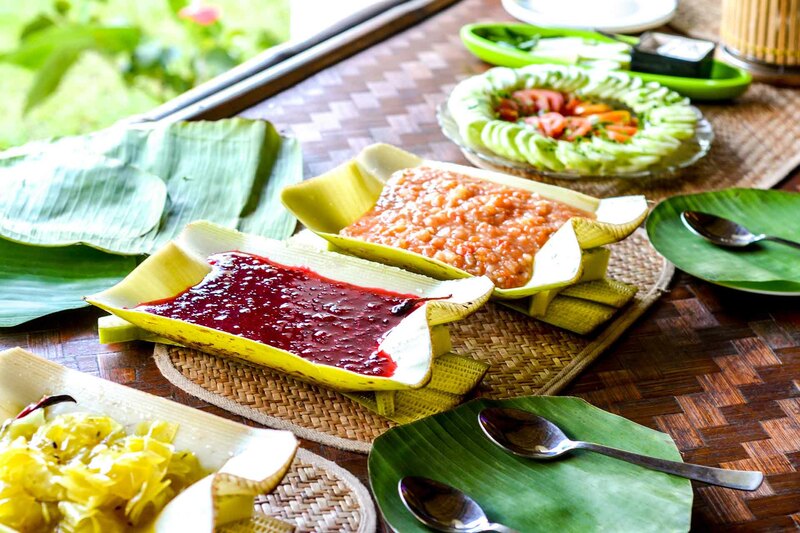 There’s a generous spread of continental dishes as well along with an on-board bakery. 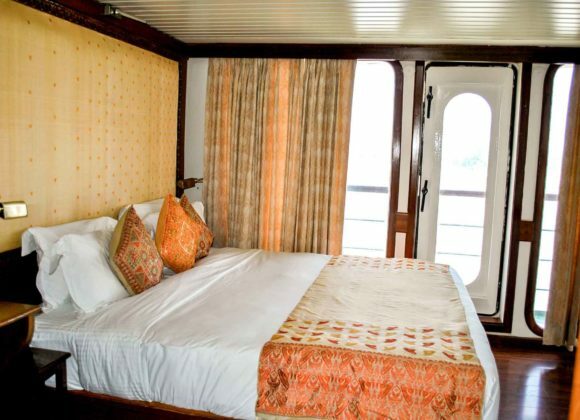 The MV Mahabaahu is home to a cosy and comfortable wood-panelled library with a good stock of books catering to the enthusiastic reader. ! Grab a nice read from the library, read it on one of the comfortable couches alongside your favourite drink from the bar and take in the breath-taking view of the landscape outside, a perfect way to set the tone for your journey ahead. Speaking of luxuries, how would you feel about a hair salon in the cruise to get a fresh hair-do, something that kick-starts your vacation with the glamour it deserves. 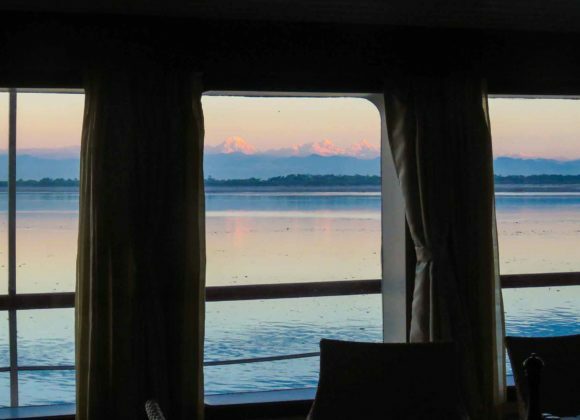 Or perhaps, you’d rather indulge in the onboard spa or get a relaxing massage, all in the quiet and yet picturesque surrounds of the Brahmaputra river? Of course, if you’d rather be out there taking in the fresh air, our delightful pool awaits. 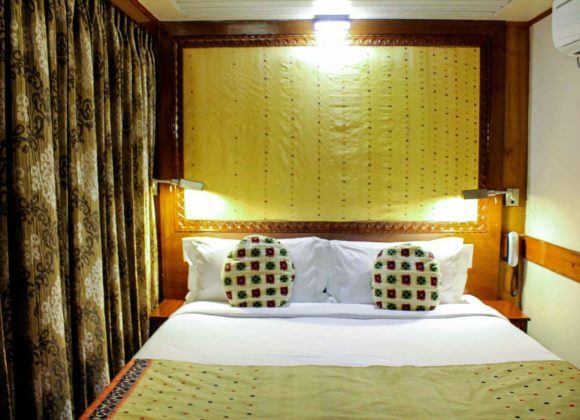 The MV Mahabaahu cruise is a wonderland for all kinds of travellers. 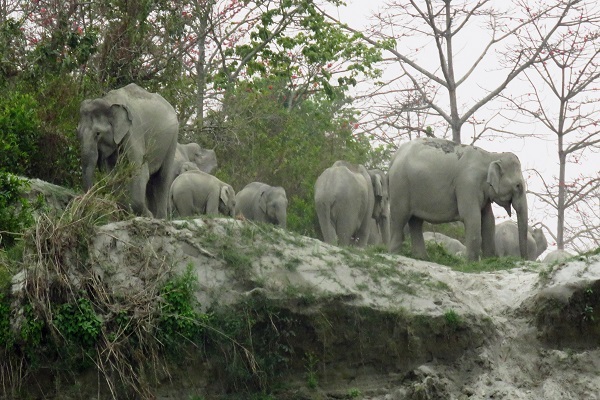 If you’re someone who enjoys understanding the topography of a place, we also have a naturalist on board who can answer all your questions about the terrain, the wildlife, the plantations and the environment of Assam. 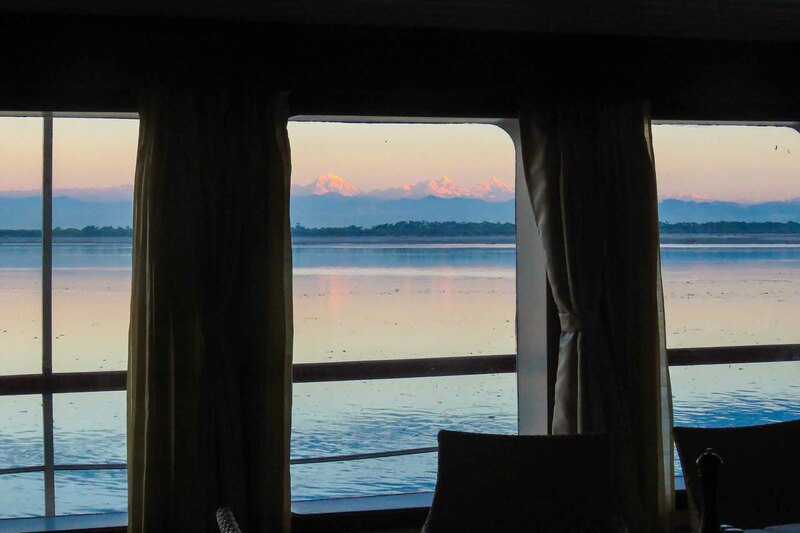 To summarize it all, the MV Mahabaahu cruise is basically your dream home in Assam for the 7 nights. 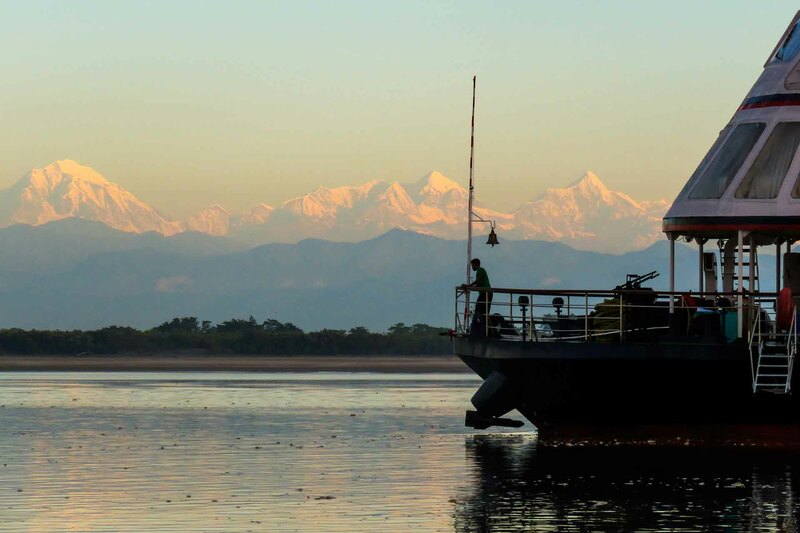 Sailing on the majestic Brahmaputra river surrounded by the enchanted flora, local villages and views of the magnificent snowy mountaintops, it’s an idyllic setting. In conjunction with the surreal scenery, the staff on the cruise does everything in their power to make this the most comfortable vacation for you. 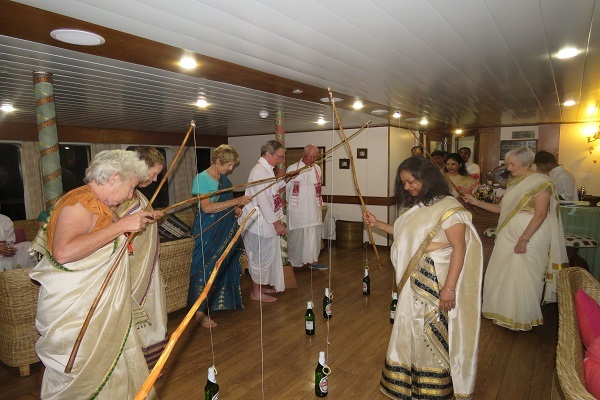 The cruise is designed in a way where it lets you explore the whole of Assam while minimizing your efforts at architecting the travel plans. 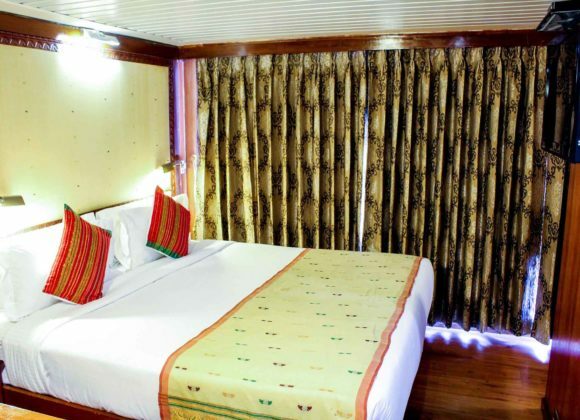 The path-breaking MV Mahabaahu has indeed redefined tourism in Assam by offering an elaborate and luxurious way to explore a completely off-the-beaten-path destination.